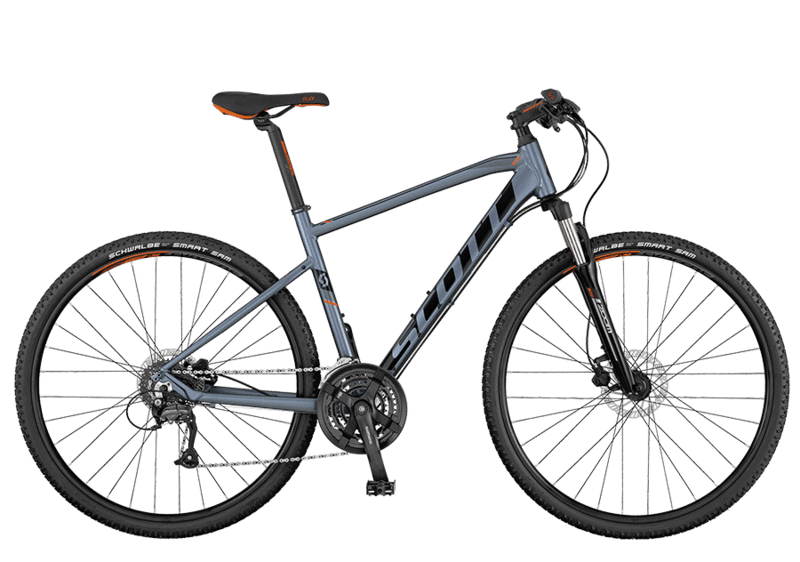 This Men’s Hybrid bike is from Scott and is called the Sub Cross 40. It is great for comfort and convenience for touring and transportation. The Sub Cross is set up to spark confidence and help you enjoy your biking.